Home Knowledge Centre Blog End Of Contract Pay protection as a reasonable adjustment? Pay protection as a reasonable adjustment? Pay protection has long been regarded as not falling under the duty to make reasonable adjustments in the Equality Act 2010. However, a recent Employment Appeal Tribunal found that a requirement to protect pay at a higher rate can be a reasonable adjustment. We examine the case below. From May 1997, the claimant was employed in various roles with the company. By 2011, he was an SLM engineer, a role which was highly trained so received more money than fellow FLM engineers. By mid-2012, back problems meant the claimant was no longer fit for jobs involving heavy lifting or working in confined spaces. After discussing reasonable adjustments with his line manager, the claimant was moved to a new support role of “key runner” in the summer of 2012 but he kept his SLM engineer salary. On the 24th May 2013 the claimant was told the role was no longer permanent and he was asked to look at alternative jobs. The claimant asked, and was told, that if there were none suitable he would be dismissed on medical grounds. The respondent later decided to make the role permanent. They confirmed to the claimant that the role was available but only at the rate of an FLM engineer, meaning his basic salary would be reduced by around 10%. The claimant was not willing to accept this reduction and, as there were no alternatives, he was dismissed on the 8th October 2013. The Employment Tribunal found that the dismissal was unfair, discriminatory and that reasonable adjustments required the claimant’s former pay to be maintain in his new role. On appeal, the Employment Appeal Tribunal (EAT) found that the duty to make reasonable adjustments does not exclude the requirement for employers to protect disabled employee’s pay. Additionally, the duty can result in disabled employees being treated more favourable than others. The only issue in contention would be whether it is reasonable to do this. However, of some comfort to employers, the EAT did comment that making up pay on a long term basis won’t be an everyday conclusion. 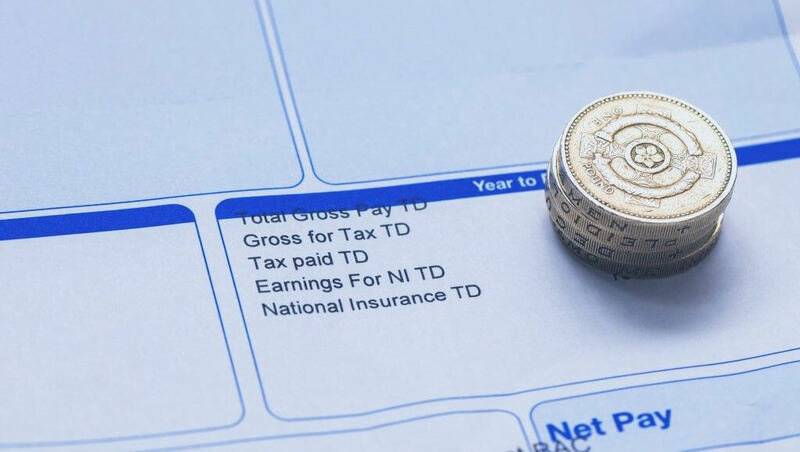 Instead, employers will have to weigh the balance of the financial costs against whether pay protection removes the disadvantage to keep the employee in work and, if so, whether this should be done on a permanent basis or for a fixed period of time. If the pay protection is reasonable then this will fall under the duty to make reasonable adjustments.